The South African National Blood Service is a non-profit organisation that provides the crucial service of facilitating blood donations. Every donation, essentially, saves a life. 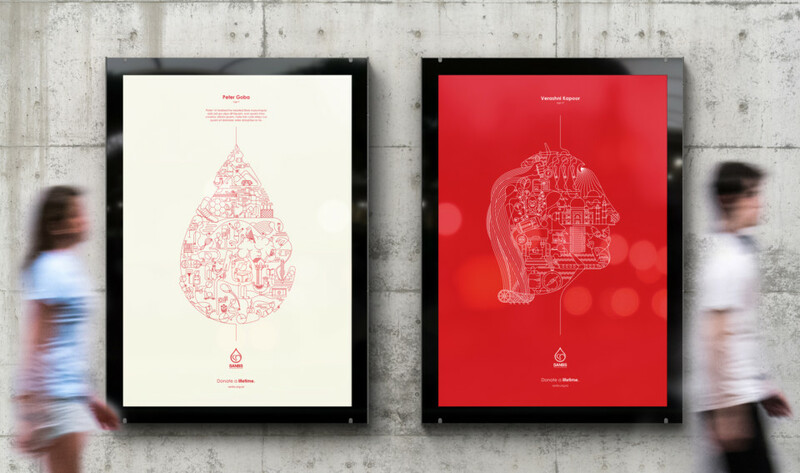 For SANBS’ Donate a Lifetime campaign, Redbeerd created illustrations that visualised actual lifetimes that folks were (or would be) able to live due to receiving blood. 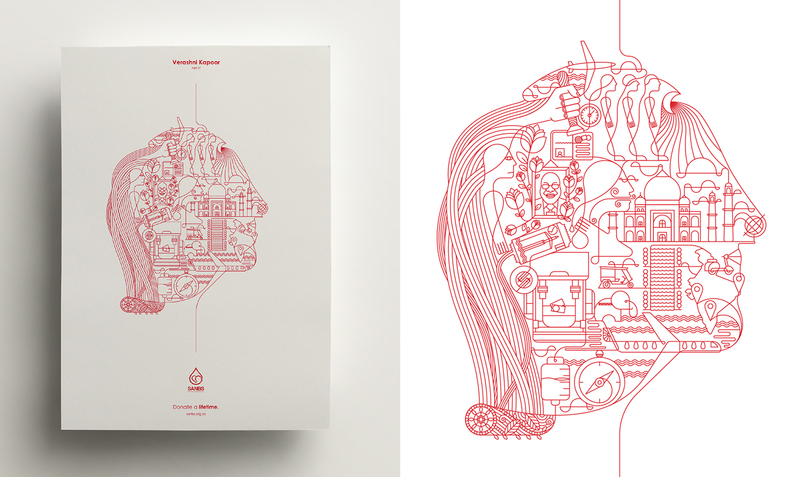 Single line artwork across posters, collateral and iconography illustrates the life lived, and traces the integral and beautiful tie between donater and donatee. 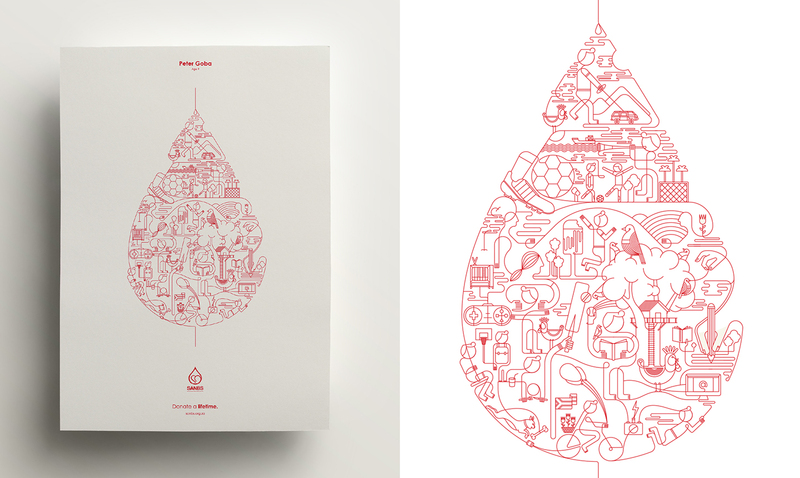 A separate infographic poster provides information on which blood types may donate to others. 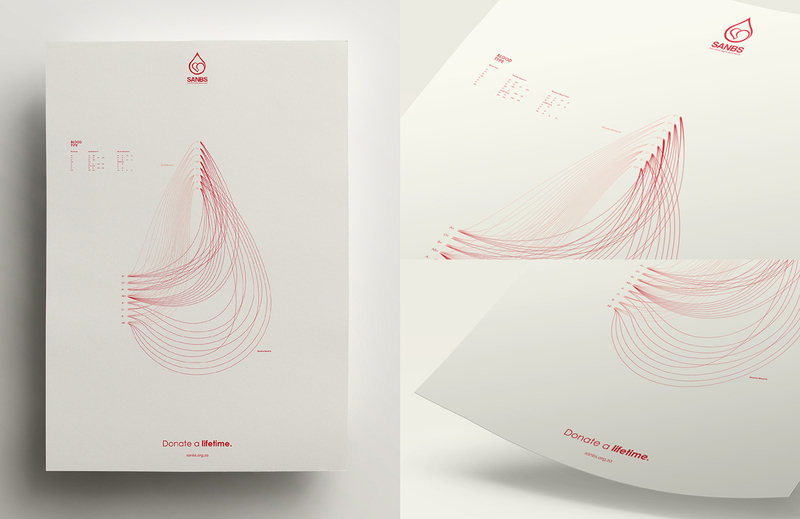 The diagram forms the blood drop of the SANBS logo.